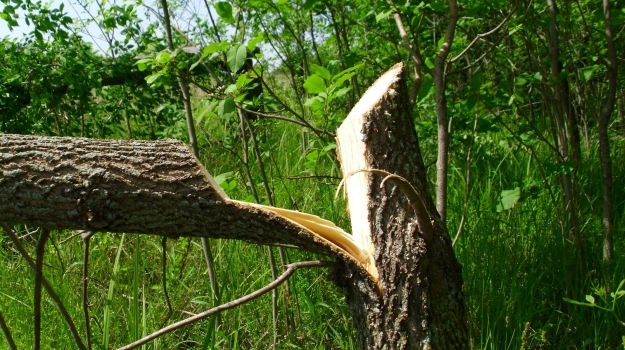 The Delaware bow season opens September 1, the Maryland bow season will come in around September 7 this year, and Pennsylvania’s bow season starts October 1. By the first of August, I usually have all my tree stands up on all the properties I plan to hunt. In Delaware and Maryland, with the season opening in early September, the weather usually is really hot and humid. There are a lot of bugs to contend with, but the good news is the bucks are still in their bachelor groups. This time of year, finding and taking big bucks is much easier than it is later in the season, since the bucks are still in their summer movement patterns. During the first 2 or 3 weeks of deer season, I put-out trail cameras on all the properties I hunt. Often I will see five to 10 bucks on one hunt, depending on where I’m hunting. This year, from one of those cameras, I have one picture with nine 8-point bucks in the same photograph. But the two major problems with hunting in the early season in our area: controlling the bugs and controlling your human odor. The only way I have been able to control bugs without putting on insect repellant the deer can smell is to use a ThermaCELL insect repellent product. Another tactic is only to hunt a few hours in the morning and a few hours in the afternoon. I try to hunt where the wind will be blowing at least 5 miles per hour in flat areas away from stream bottoms, creek bottoms and low-lying areas. Of course, if there’s a big buck in one of those low places, I’ll bite the bullet and decide to let the bugs bite me. I am extremely scent conscious. I wash the towel I use after a shower in scent-free laundry detergent and put it in a scent safe, so it doesn’t collect and hold odor before I use it again. I bathe with scent-free soap containing odor eliminator and wash all my hunting clothes with scent-free laundry detergent. Then when I reach the woods, I take my clothes out of my scent-free container and spray them down with an odor eliminator right after I get dressed. I also wear scent-blocking hunting clothes. 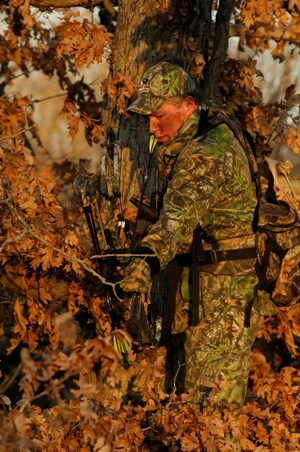 At the first of the season, I wear the scent-blocking Mossy Oak Break-Up Infinity camo. As the weather gets cooler and the leaves come off the trees, I change to scent-blocking Mossy Oak Treestand hunting clothes. I spray down with OdoBan Lethal spray. By far, my number-one flipping bait is a jig because I have lots of confidence in flipping a jig. Also, I’ve caught numbers of big bass flipping a jig. 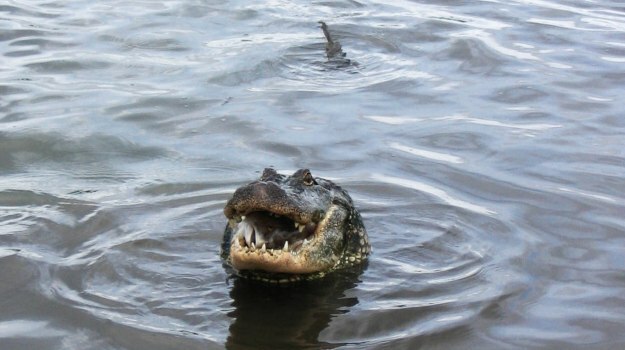 However, if I really need to get a bite, I flip soft plastics for my go-to technique. So, my top three flipping lures are – the jig, the Rodent and the Rage Bug. Mosquitoes are vectors of many nasty diseases and viruses, including the West Nile virus, Zika virus, yellow fever and so much more. Taking steps to protect yourself not only reduces your risk of contracting an unwanted disease but makes your hunt much more enjoyable. 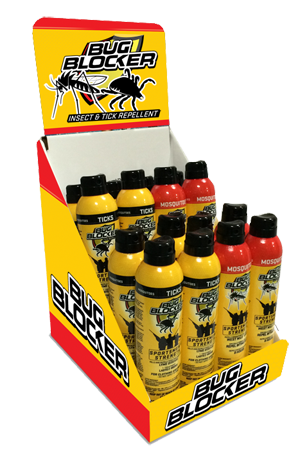 With Lyme disease, West Nile Virus and other insect-borne illnesses a major health concern in today’s world, ScentBlocker’s new BugBlocker insect repellents provide important protection from mosquitoes, ticks and biting flies, with two specially formulated Sportsmen’s Strength products.